It’s almost time for the 2018 Writer’s Festival and I realize that I had never posted my pictures from last year’s run. Top to bottom, left to right: (1) SWF Opening, (2) Outside the festival grounds, (3) Watching a panels while seated on LKY’s chair, (4) With Junot Diaz, (5) “Writing between Genre Lines” panel with Desmond Kon Zhicheng-Mingdé (moderator), Aliette de Bodard, Jason Erik Lundberg and O Thiam Chin, (6) With Dean Alfar, (7) With Lavie Tidhar, (8) Crab dinner with Aliette, Jason, Nikki, Pat and Dean, (9) Peranakan lunch with Ken Liu, and (10) birthday dinner with Aliette. Lastly, check out the special packaging for my book The Infinite Library and Other Stories which was only available at the festival venue. Singapore-based Speculative Fiction author and Lontar Journal founding editor Jason Erik Lundberg moderated a lively panel on Southeast Asian Speculative Fiction at yesterday’s #Worldcon75, with Nebula award- winning author Aliette de Bodard and myself. Like my other panel, this one was quite well attended and we were very happy to see that so many people were interested in Southeast Asian speculative fiction. 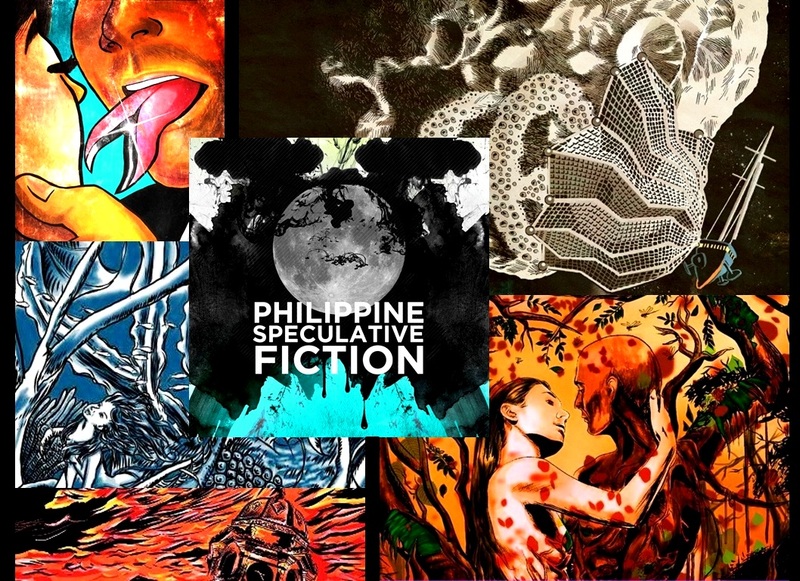 Aliette and I did a reading from one of our works and we spent the rest of the time taking questions and recommending many fine SEA authors from the region such as Dean Alfar (Philippines), Zen Cho (Malaysia) and JY Yang (Singapore).